Call us at 412-583-4989 to set up an appointment or email us at our headquarters, located in Pittsburgh’s West Side. We’ll get back to you as soon as possible. 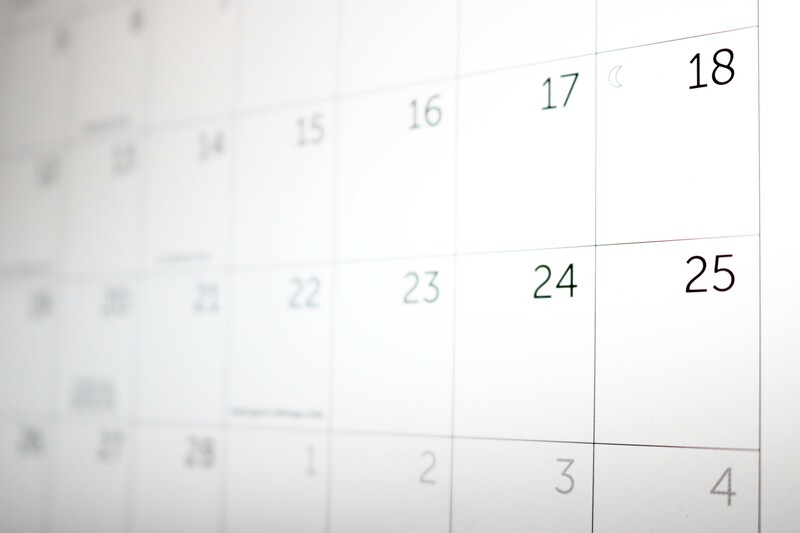 You also can book a meeting or tax appointment directly on our online calendar.